Cotswolds88 hotel is an intimate country house hotel set in the beautiful village of Painswick, Gloucestershire. The town is renowned for St. Mary’s Church, with its 99 yew trees which were planted around 1792. It is said that every time a hundredth tree is planted it dies. Cotswolds88 is a seriously cool boutique hotel with its modern interiors and historic exterior. If you are looking for a wedding venue in Gloucestershire that has a intimate, unique boutique feel, then look no further. The 18th Century classical mansion is a spectacular example of a late Palladian house, which has been altered over the decades by a variety of architects. Similar wedding venues in Gloucestershire: The Greenway, Barnsley House, Bibury Court, Lower Slaughter Manor, The Rectory Hotel, Calcot Manor. 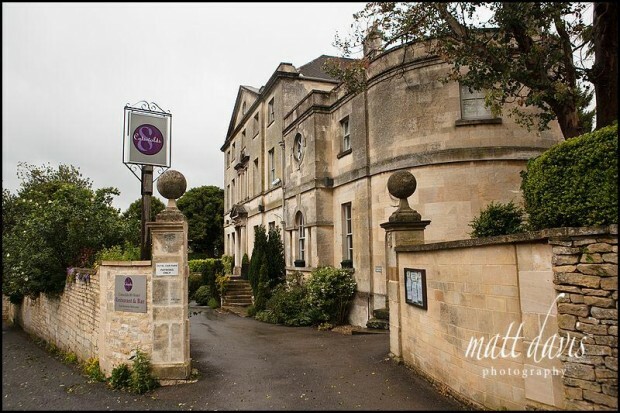 Having only covered bridal preps at the Cotswolds88 Hotel on one occasion, I didn’t get a complete feel for the place from a full wedding day perspective. I did however get the feeling this boutique hotel certainly offers something different for couples looking for unique Cotswold wedding venues. Just check out the rooms and decoration in theses photos! Weddings can be held in the main hotel dining areas, or a marquee can be set up in the gardens. If you do have a marquee however, it will restrict the outdoor space you have available during the wedding drinks reception. If dining in a marquee they can accommodate larger wedding parties (100+), compared to a more intimate seating arrangement when using the restaurant. 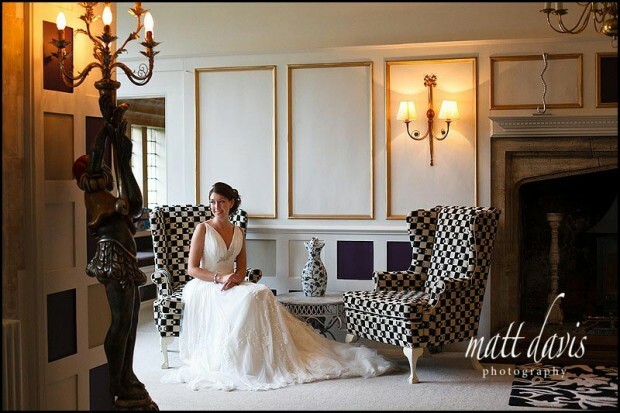 To see a few wedding photos from Cotswolds88 hotel please take a look at this blog post. The couple got married at Gloucester Cathedral after leaving here with a wedding reception at Kingscote Barn. 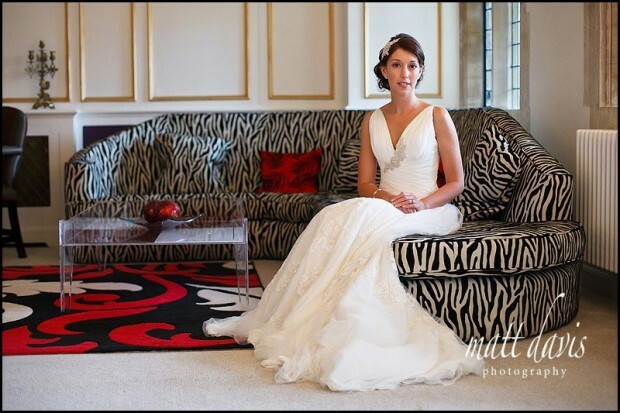 If you are considering a wedding at Cotswolds88 Hotel then please contact me for a chat.